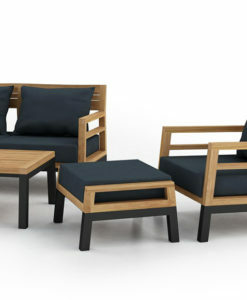 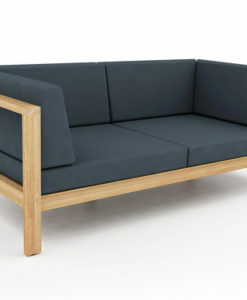 The Leo setting is influenced by Scandinavian furniture design, especially visible in the tapered legs which are angled inwards, and the open weaving on the back and armrest. 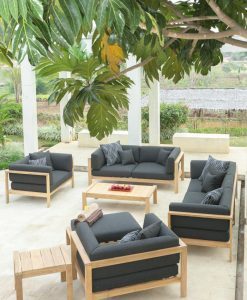 The Leo setting comes with all-weather cushions, which are mould free, UV resistant, and QuickDry Foam. 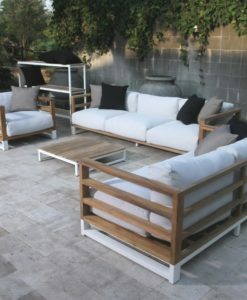 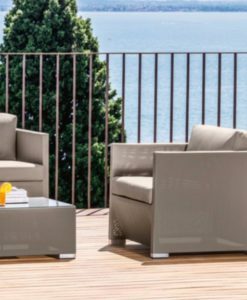 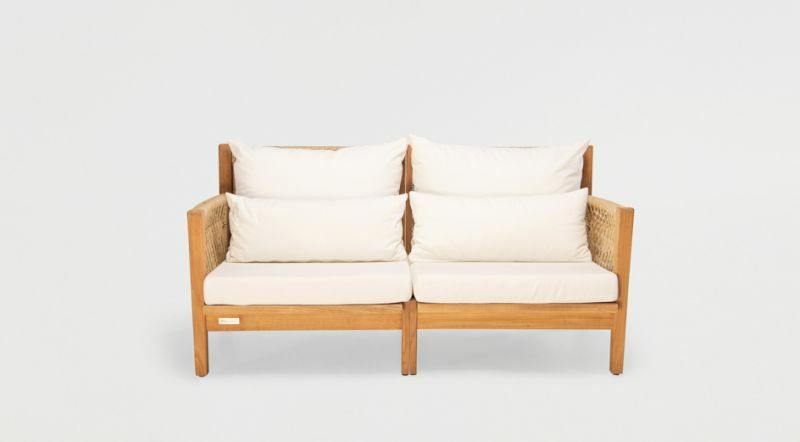 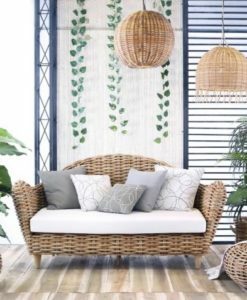 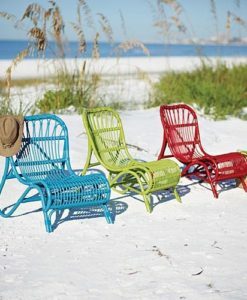 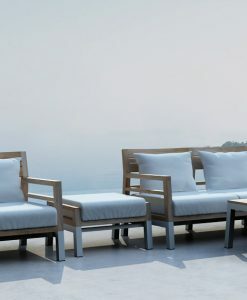 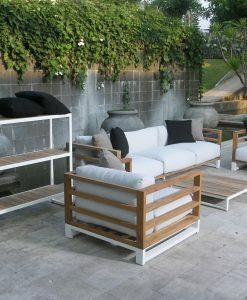 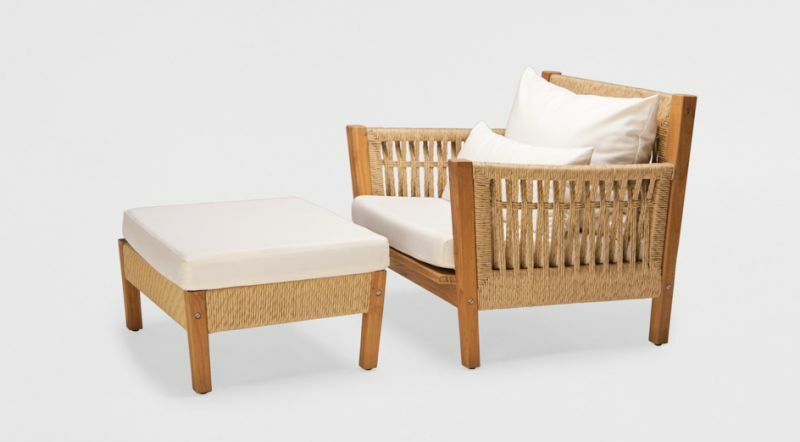 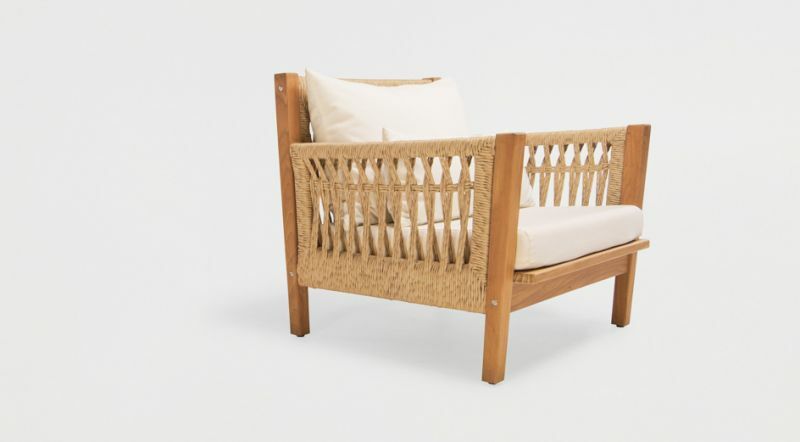 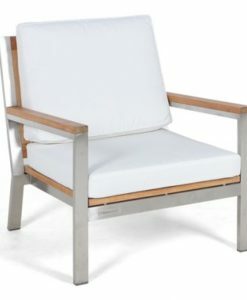 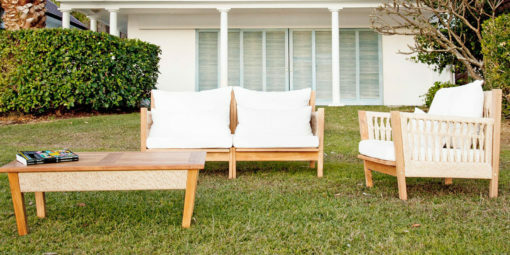 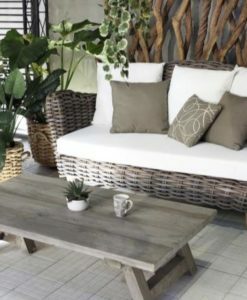 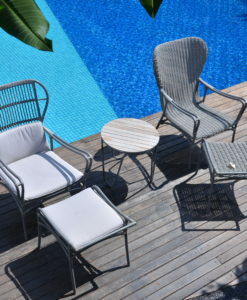 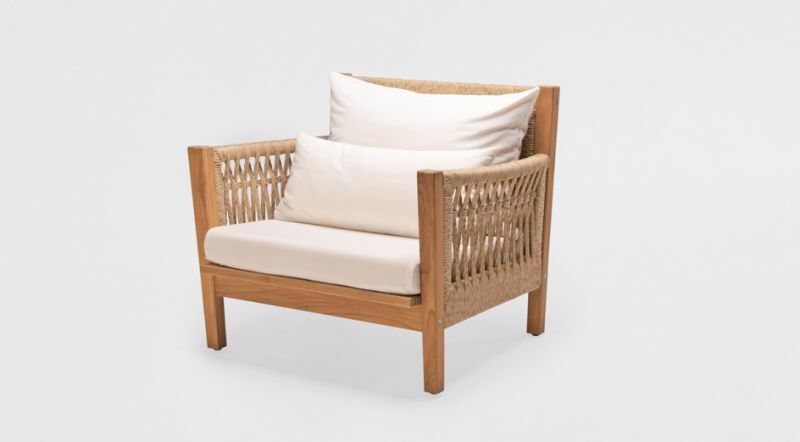 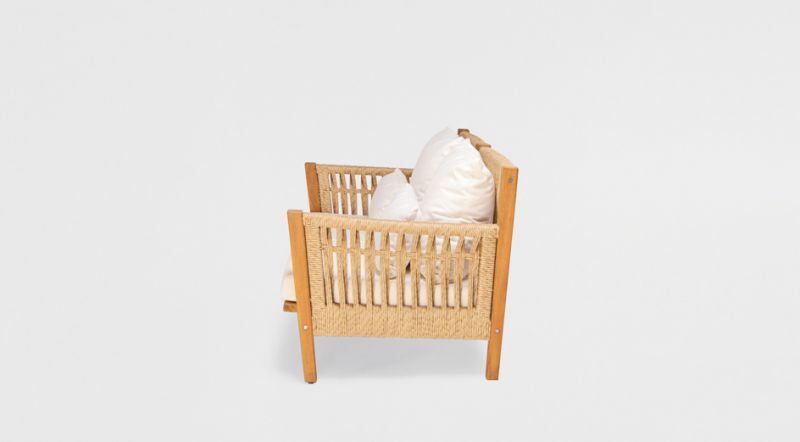 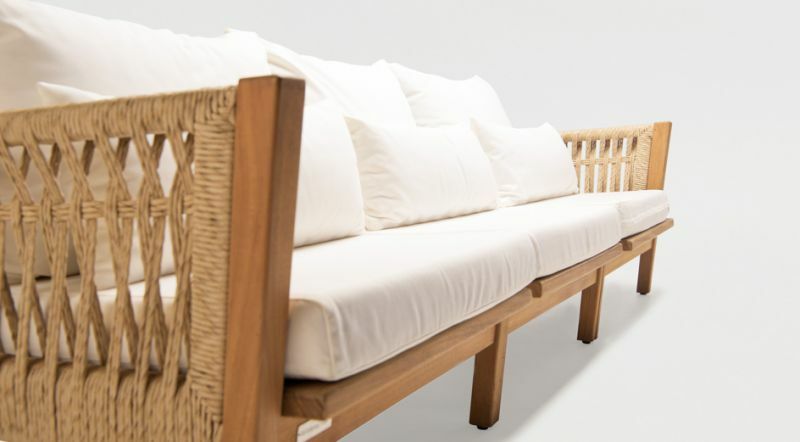 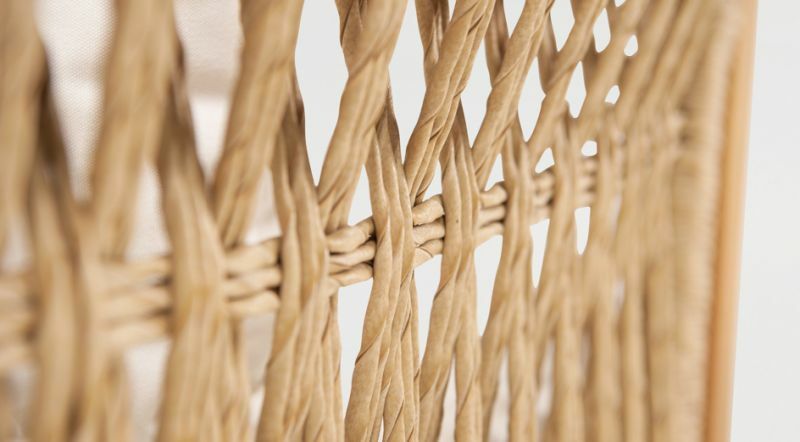 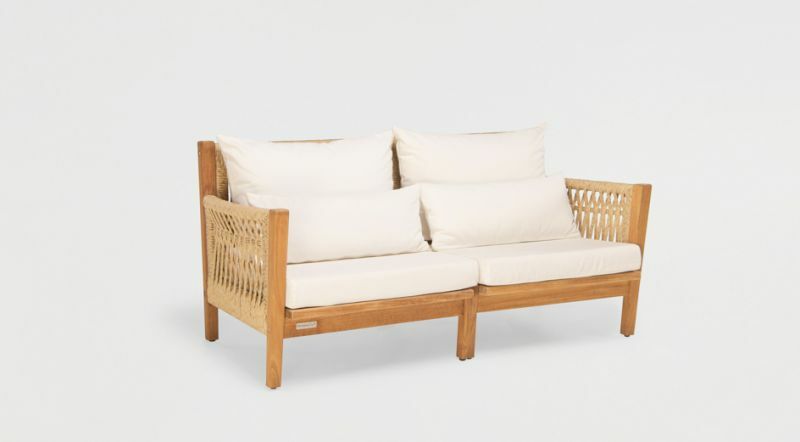 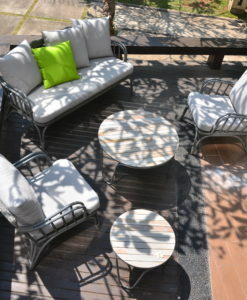 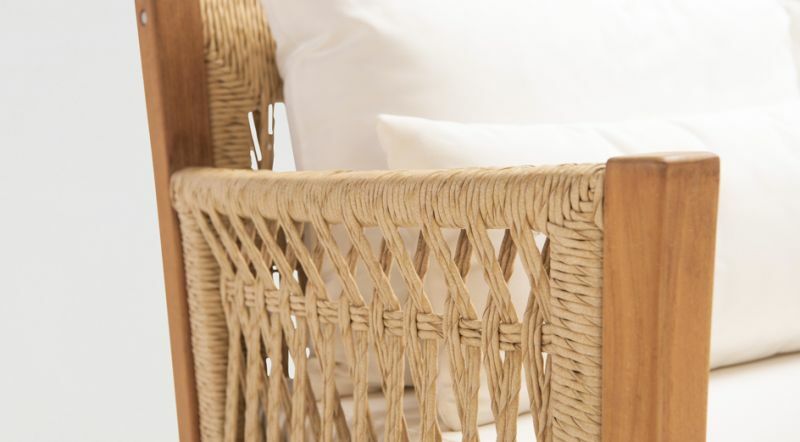 Made from solid A-grade teak and synthetic wicker. 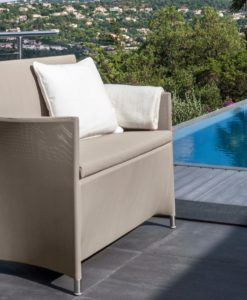 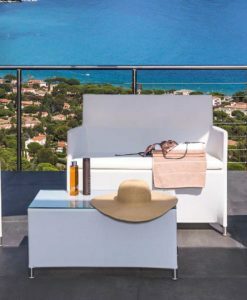 The club chair is a stunning piece that not only completes the Leo living set, but is also often paired with other living sets to provide an interesting contrasts. 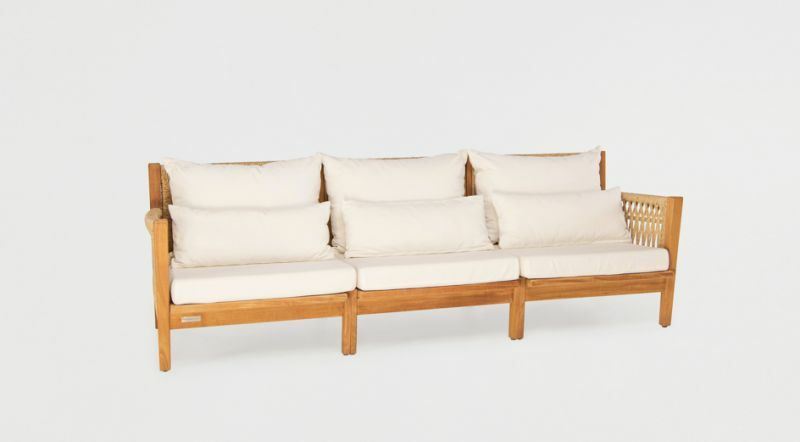 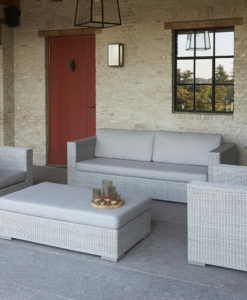 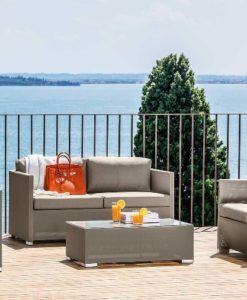 The 2 seater sofa is an ideal cosy corner piece for any outdoor room. 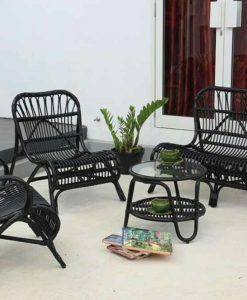 The puffy cushion and pillows make it comfortable and inviting perfect for Hotels lounging or contract project. 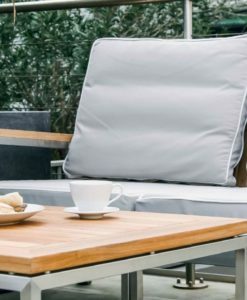 QuickDry foam & outdoor cushion.